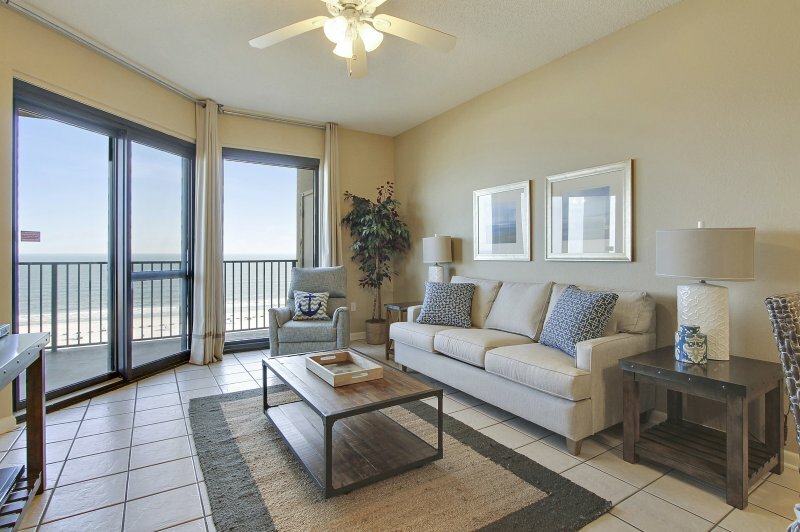 This 2 bedroom condo is located in the Phoenix V building in Orange Beach, AL. No Check In procedure to deal with or Standing in lines. When you arrive go straight to your condo and get your swimsuit on - then Hit the Beach ! 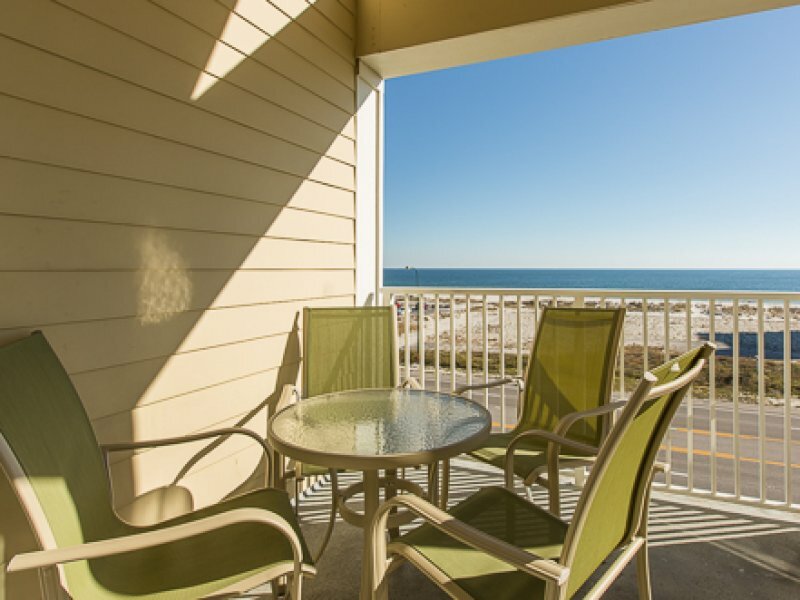 Come stay in our Beach Front condo that has all you need for your Beach vacation. 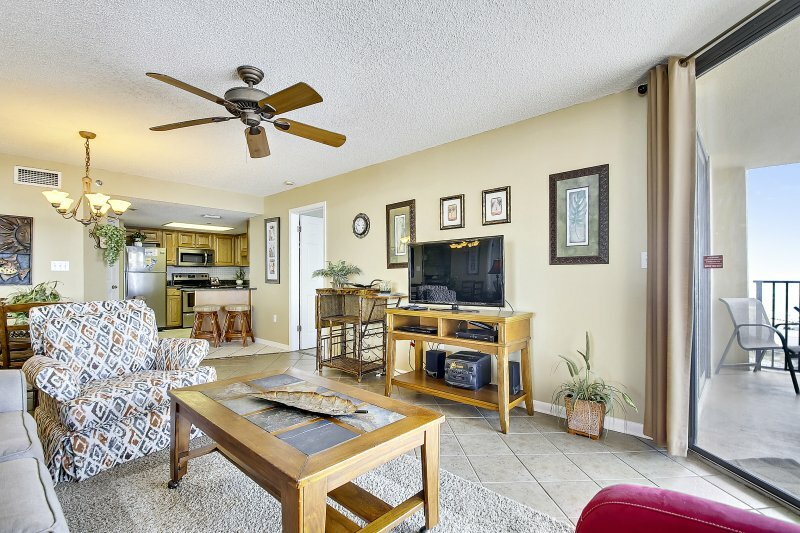 The Living area has a queen sleeper sofa, and Flat Screen TV so you can watch all your favorite shows and games. 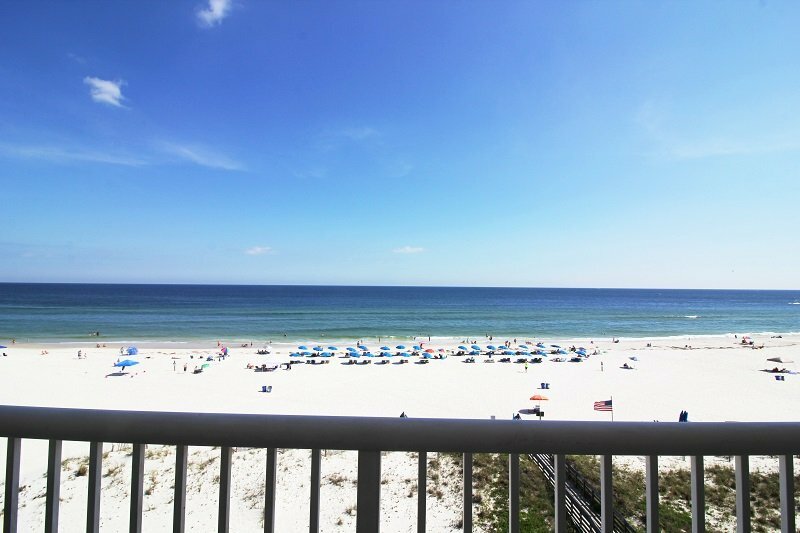 We also have free WiFi connection in the condo.. Clean, blue waters and white sand as far as you can see! 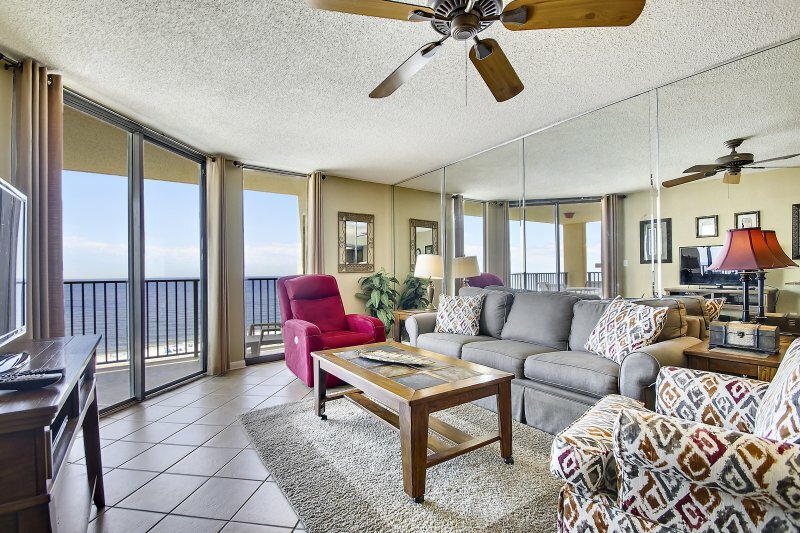 This condo is on the 7th floor and features a Private Balcony overlooking the Gulf of Mexico offering a beautiful view of the beach. Watch the dolphins make their daily rounds. You will not be disappointed nor will you find this level of luxury anywhere for this price! 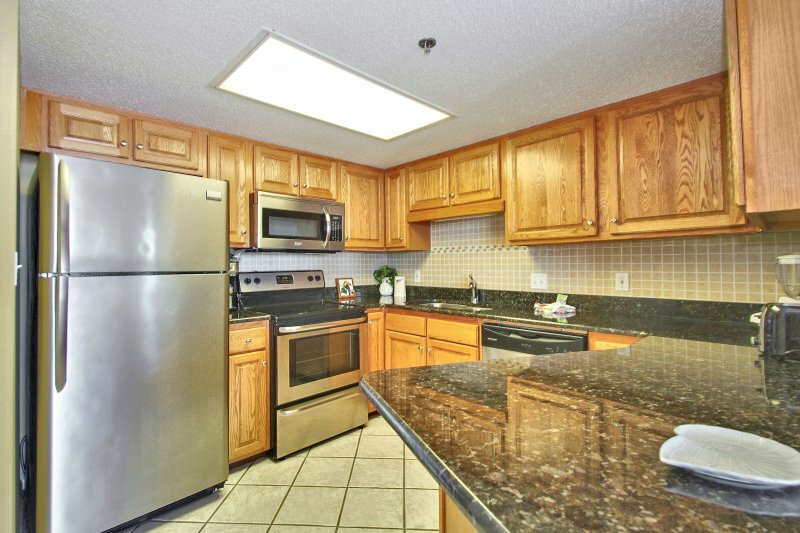 This kitchen has stove, microwave oven, and small appliances. and offers you all the luxury you only dreamed of. The unit sleeps 8 and is the perfect getaway for you and your family. This is your ideal vacation getaway. 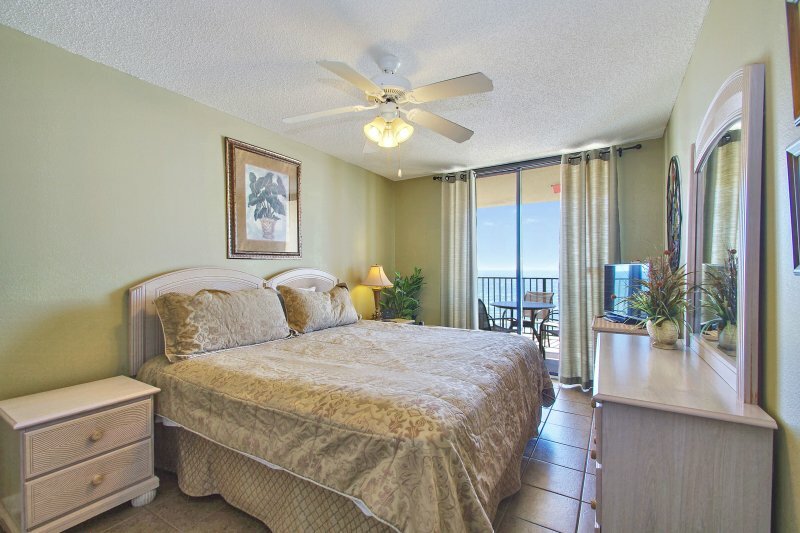 Master Bedroom has a King Size bed with upgraded linens, Flat Screen TV, ceiling fan, reading lamps, closet, iron and ironing board and a private entrance to the balcony. 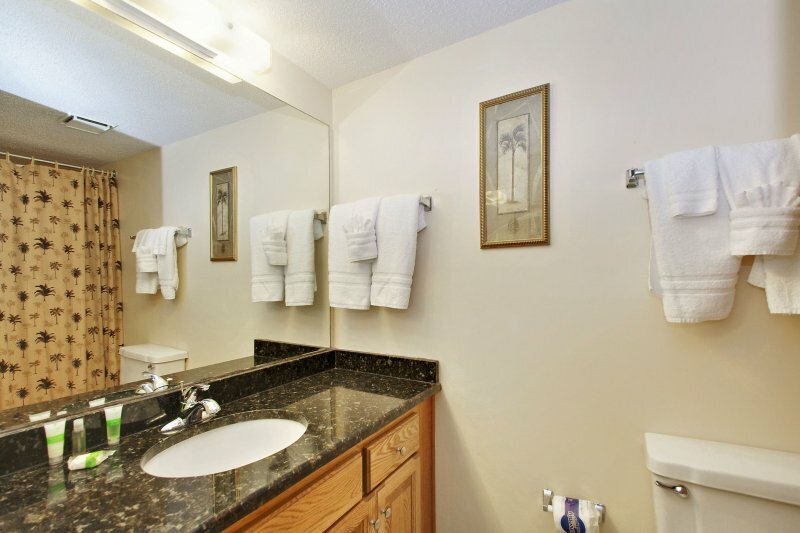 The private Master Bathroom is equipped with a granite vanity, plush towels, blow dryer and tub & shower combo. 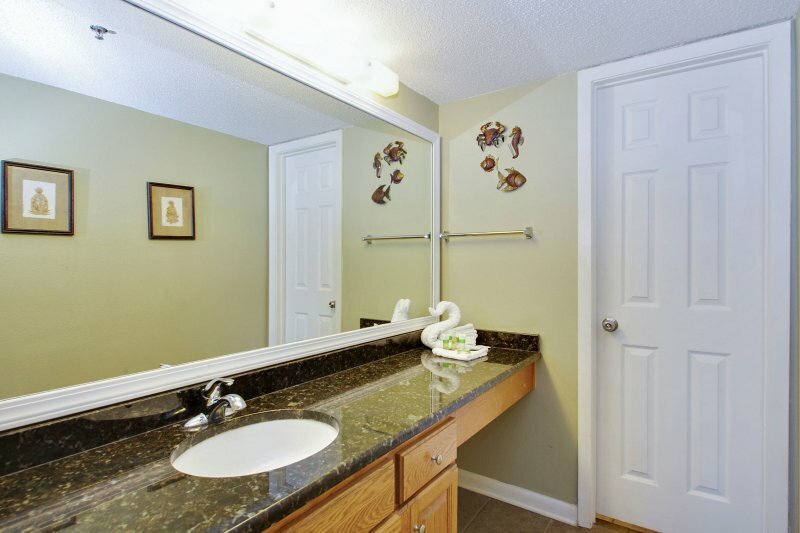 We, of course,have a fully equipped Kitchen with all major stainless steel appliances, granite countertop, and tile backsplash. Make your morning coffee with our coffee maker or if you prefer you can go downstairs to the lobby to get your coffee already made for you each morning. And yes we have a Washer and Dryer in our condo so you don’t have to bring your full wardrobe. 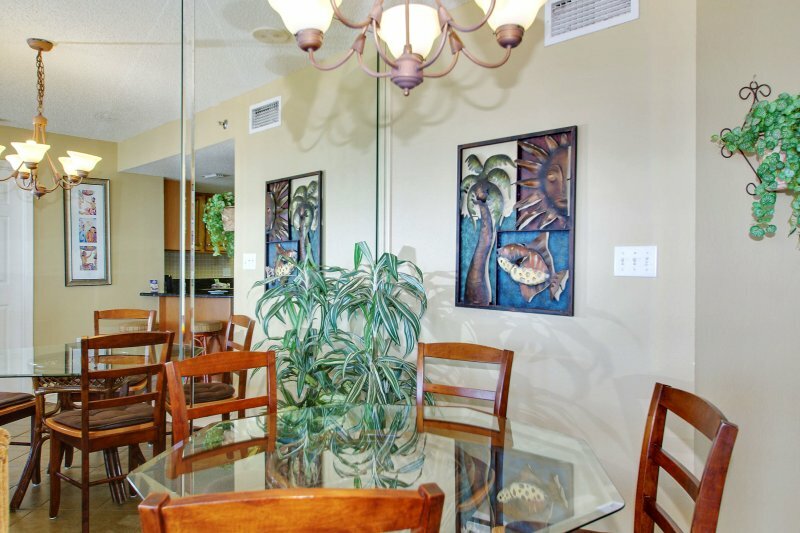 Our building has a beautiful beach-facing pool with waterfalls, an indoor pool and several hot tubs. And yes there is a Water Park, Splash Pad and Kiddie pool that is fenced in for your children’s safety. This luxury facility boasts an indoor racquetball court, state of the art fitness center and a sauna. 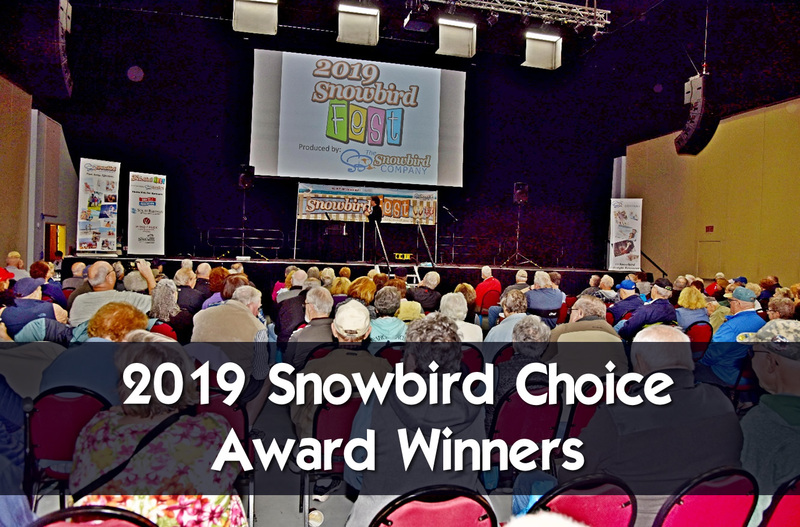 You will not be disappointed nor will you be able to find this level of luxury and convenience anywhere for this price! 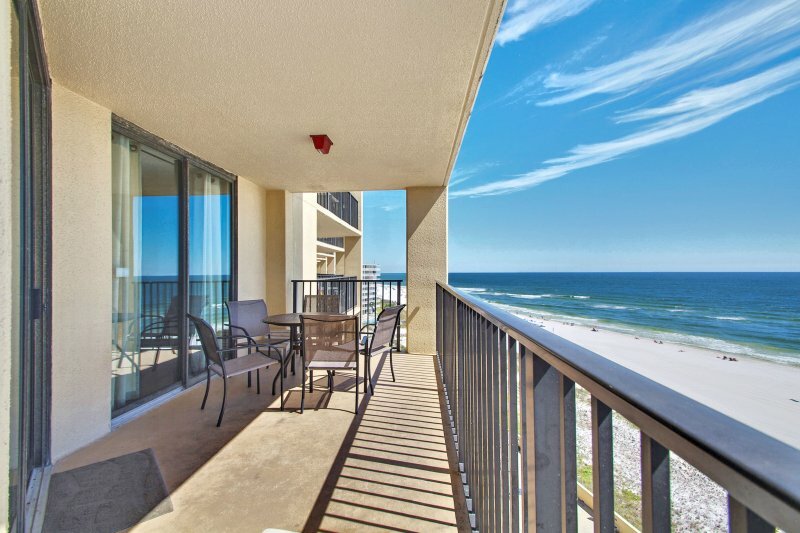 If you haven’t been to Orange Beach, AL, you've been wasting your money elsewhere. 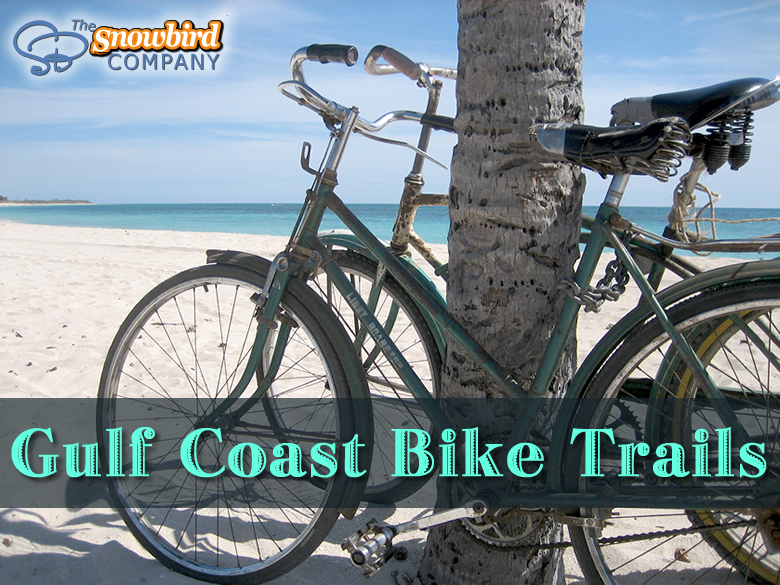 This is a family-friendly beachfront town. 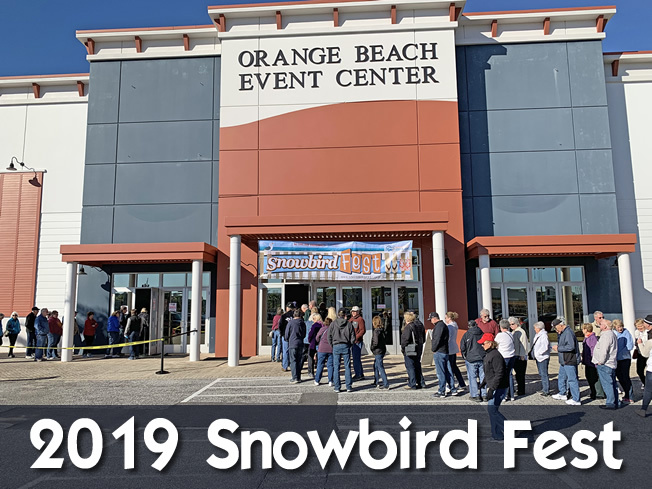 Some activities include: charter fishing boats, boat & jet ski rentals, para-sailing, dolphin cruises, sunset sailboat cruises, beautiful back bays for boating, tubing, skiing and fishing, amusement parks, great restaurants with entertainment for all ages, golf, outlet malls, shopping, live concerts at The Wharf Amphitheater, and of course, plenty of powder-white sand. 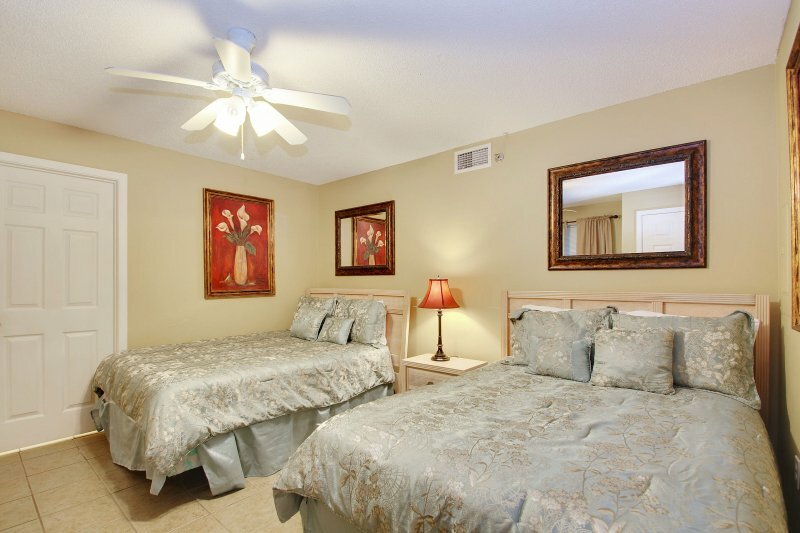 We often have special discounted rates that we can offer and some of our properties are available for 2 night rentals. Please check with us to see if this property is available for your desired dates. . 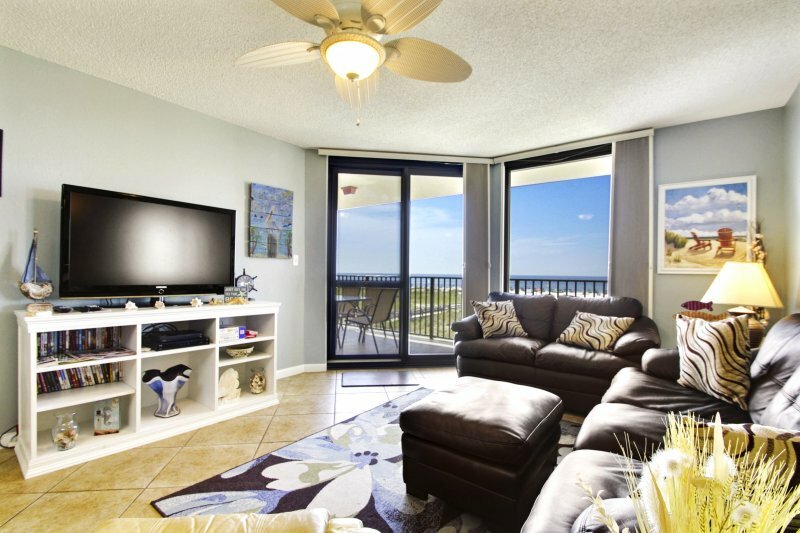 This condo is on the 7th floor and features a Private Balcony overlooking the Gulf of Mexico offering a beautiful view of the clean, blue waters and sugary sand beach as far as you can see!